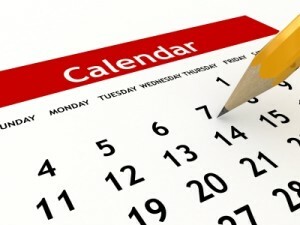 News items on The Academy’s web site were read more than 57,800 times last year. That’s 15% growth compared to 2016! 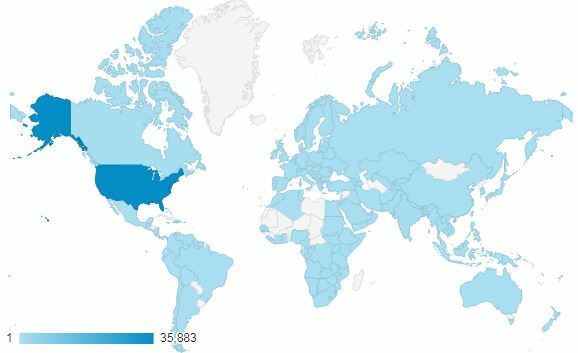 While 86 percent of visitors to The Academy’s web site are based in all 50 of the United States, our analysis shows that personnel on U.S. military bases around the world — as well as contracting officials from federal agencies such as USAID, CDC and the State Department — are among the many international visitors to our site. 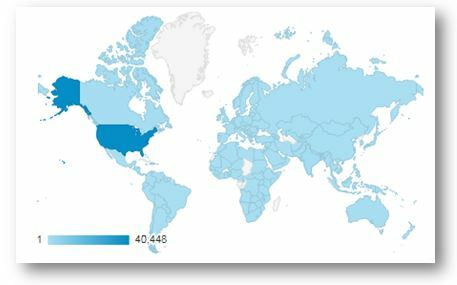 The Contracting Education Academy’s web site is popular worldwide. During calendar year 2017, 33,726 visitors consulted the Academy’s site 41,901 times — viewing our site’s content 57,901 times. Our visitors came from all 50 states and 163 countries. 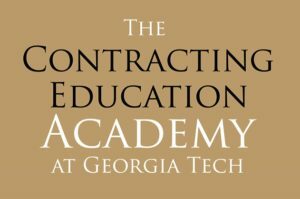 The Georgia Tech campus, including the Contracting Education Academy at Georgia Tech, is closed Dec. 25-29, 2017 for Winter Break. 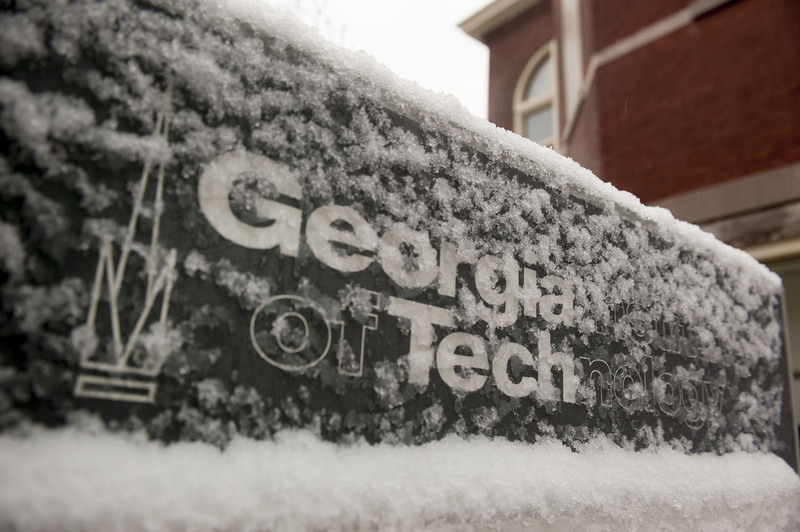 In addition, Georgia Tech will be closed on January 1, 2018, in observance of the New Year’s Day holiday.